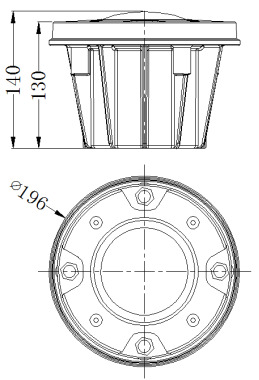 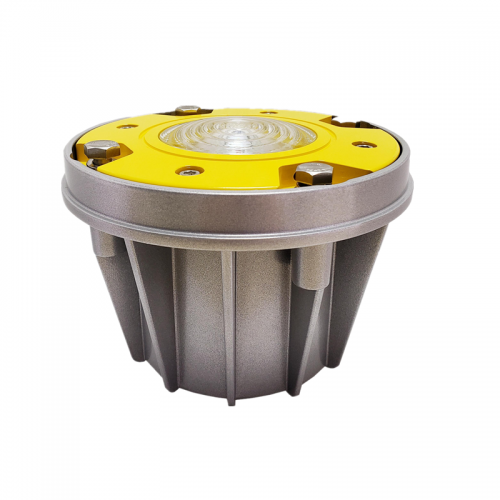 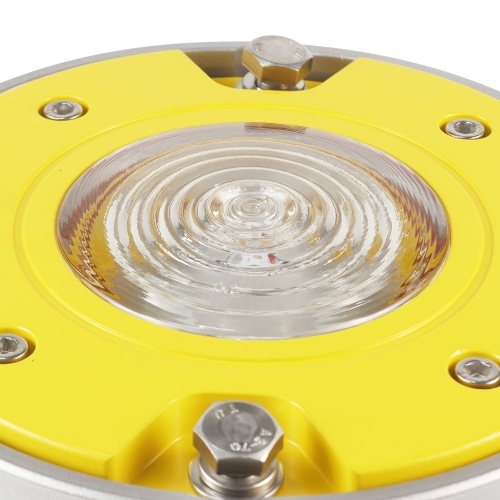 4.High power CREE LED light source,high brightness. 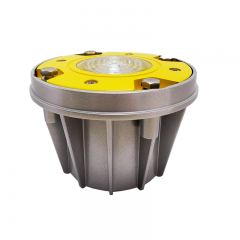 Adopt the superior thermal performance of aviation aluminum weight casting,provides excellent cooling environment for LED light source. With storm surge protection device. 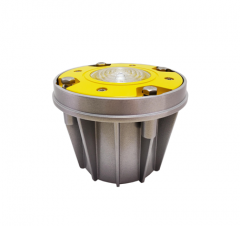 Shielding sealed power supply, with excellent waterproof and anti-jamming. Adopt independent encapsulation of high-power LED light source,which has the specific of high light brightness, and long service life.